Today we had another meeting about our plans for the land. 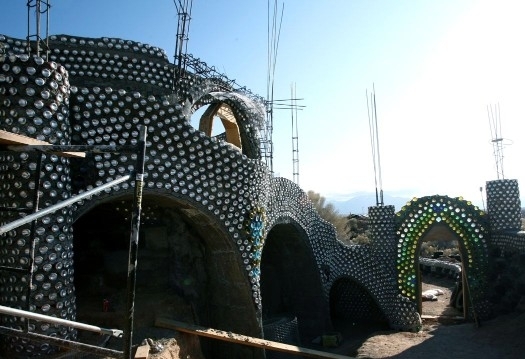 We are inspired by the many beautiful examples of sustainable green building designs, often made largely from recycled and natural materials, like the Earthship in this picture. We want to offer our friends the space to create their own dream cottages on our land, according to their wildest imagination.